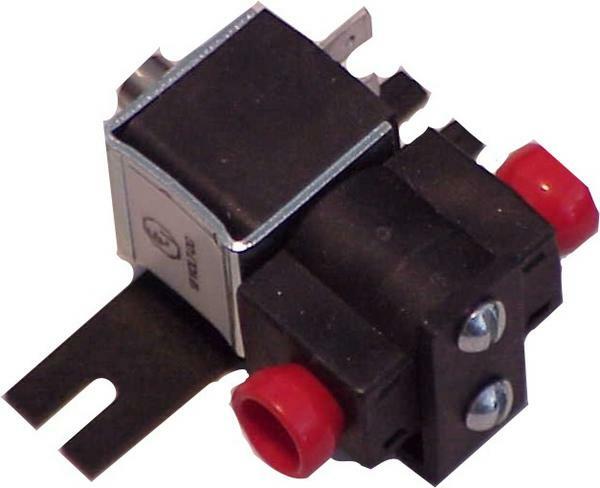 This is a twelve volt d.c., 24 watt, 3-way N.C. solenoid valve. Coil Class A (105 deg. mounting area of two and three fourths inches with a depth of two inches.